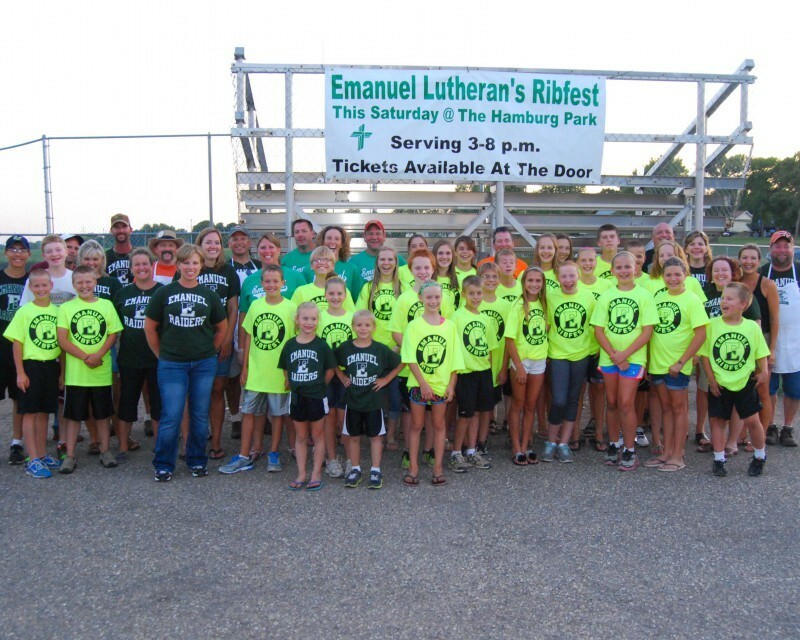 Emanuel's Grill Team has grown quickly in popularity in just a few short years. They have worked together to make mouth-watering rib dinners a successful venture. 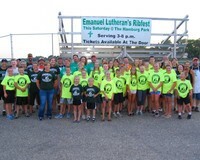 While the community is served and fellowship enjoyed, Ribfest is a great fund raiser for our church and school.